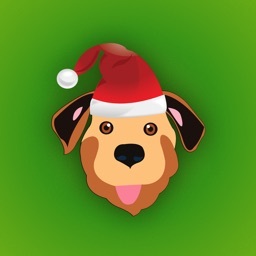 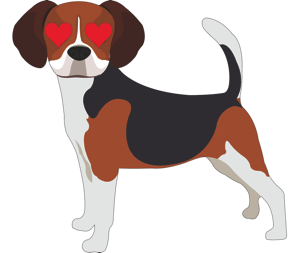 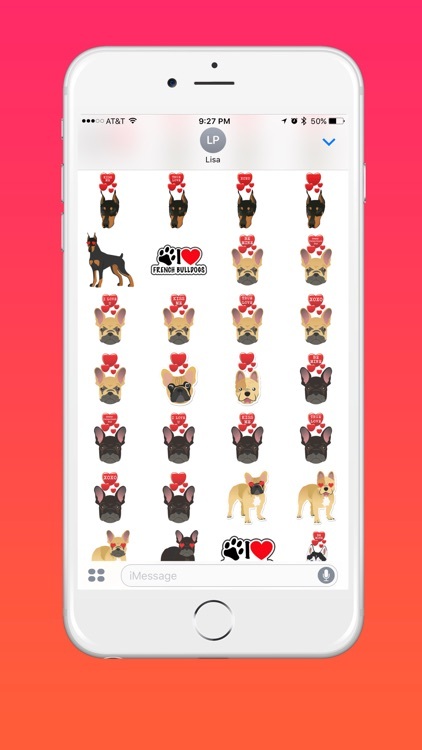 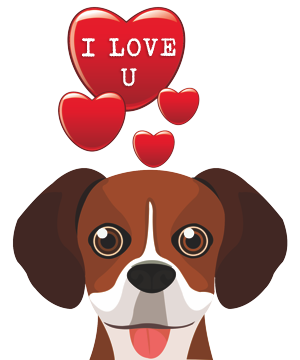 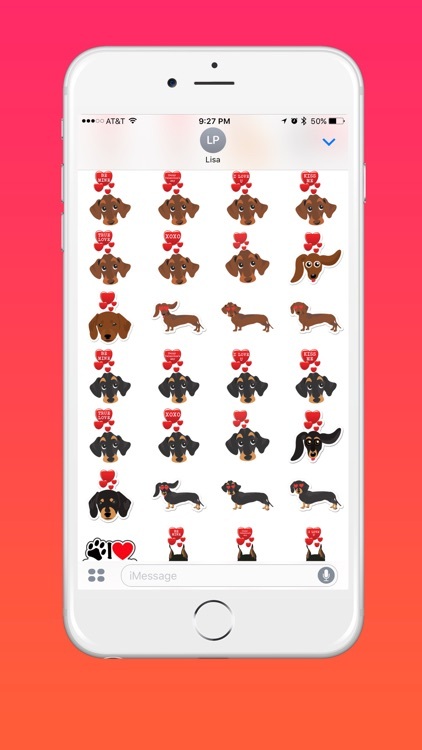 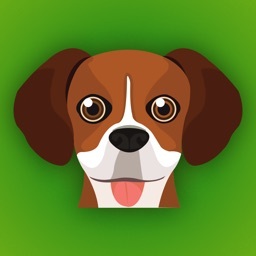 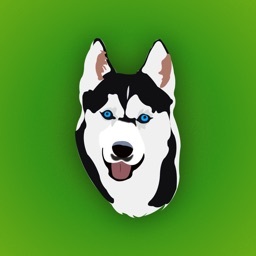 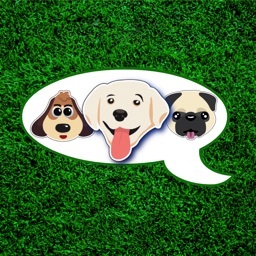 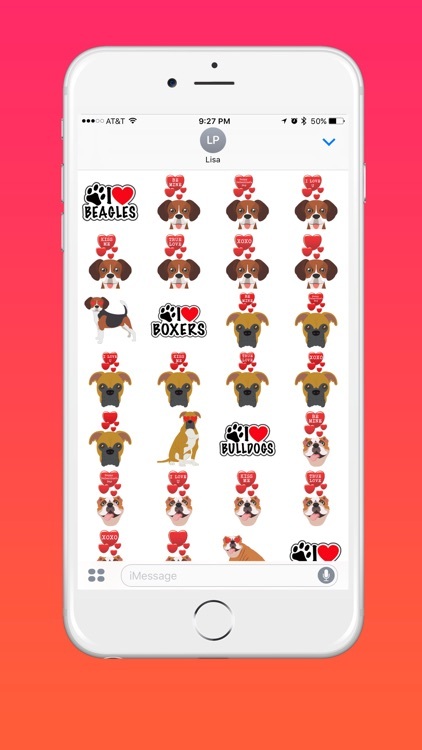 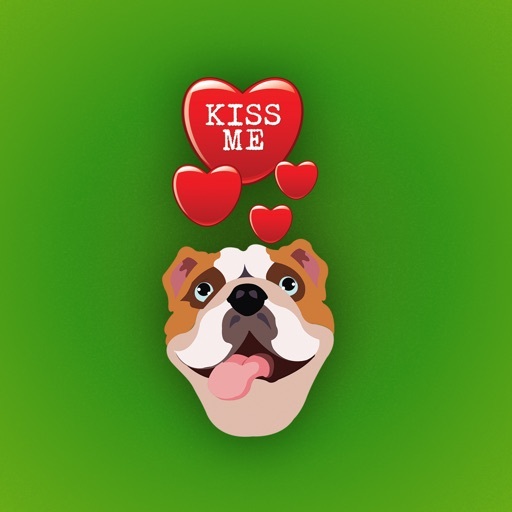 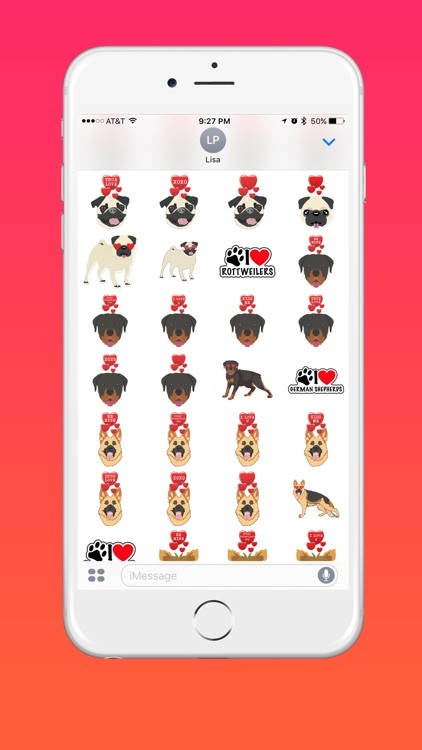 Valentine Dogs is a collection of over 150 dog stickers with lots of cute messages to send to your loved ones. 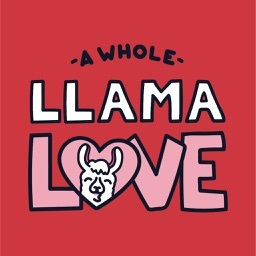 The variety of Valentine expressions included are BE MINE, I LOVE U, KISS ME, TRUE LOVE, XOXO, and Happy Valentine's Day. 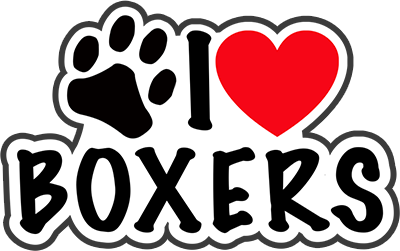 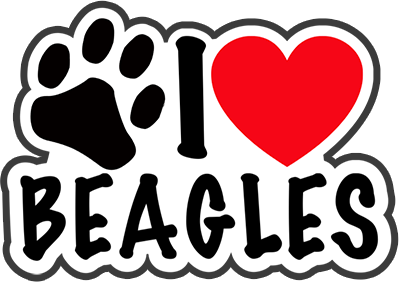 Valentine dogs offers something for every dog lover with lots of top breeds included. 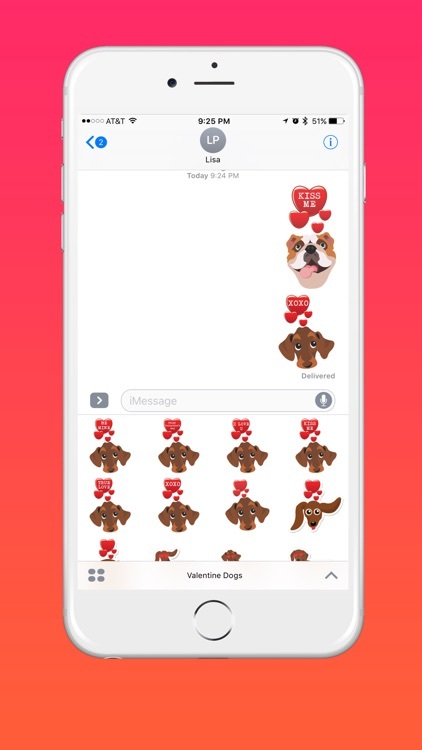 This emoji sticker pack is a great way to express your love for your loved ones! 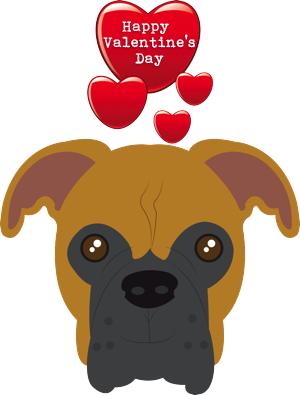 We love dogs and Valentine's Day that is why Valentine Dogs was created. We think that there are plenty of other dog lovers that will also enjoy Valentine Dogs!